Well ordered some waterproof marine lights, all new brake lights, interior lights and minor parts. Went through all the electrical from the power source from the old camper and checked all the wiring out ( works great ). Still deciding the actual shape I want to use. 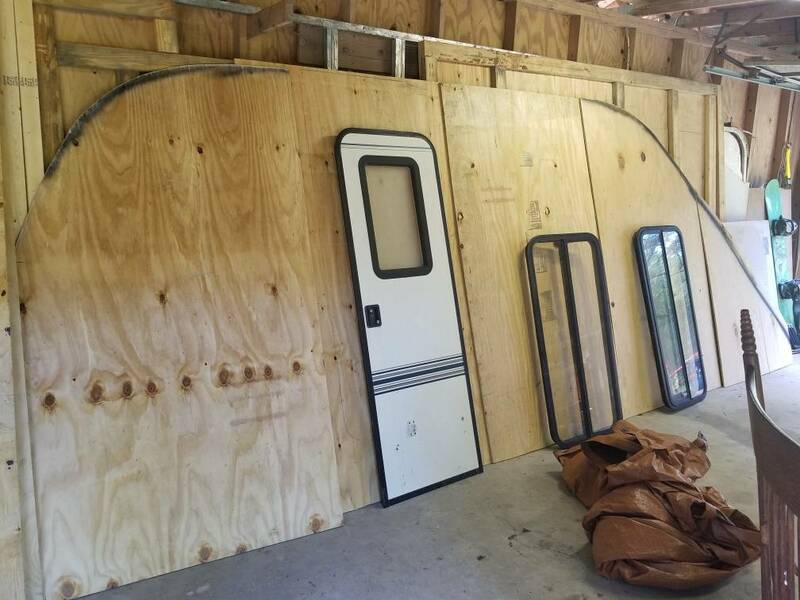 Its definitely going to be a teardrop design but not sure about how I want to do the rear galley. More flat or rounded. 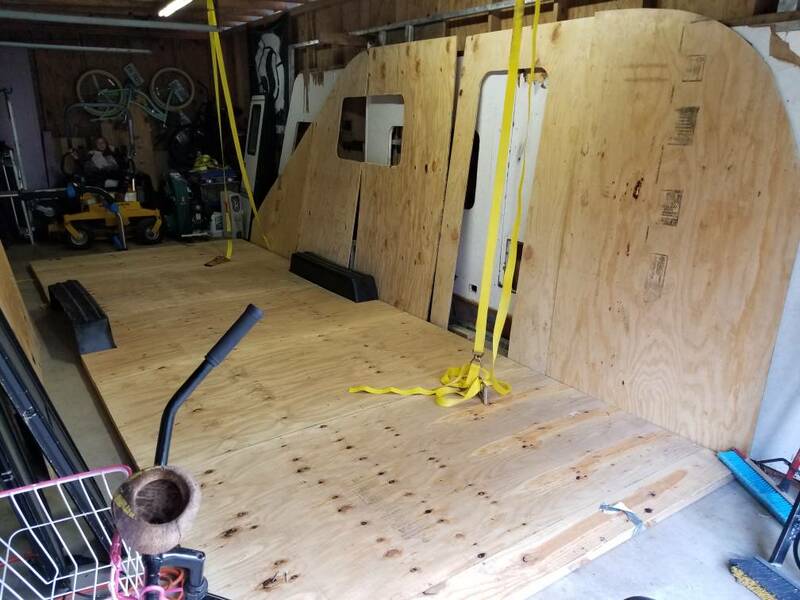 Since I'm not using all the original stuff from the camper the weight should be significantly less but I want to use heavier wood for stability on the walls. 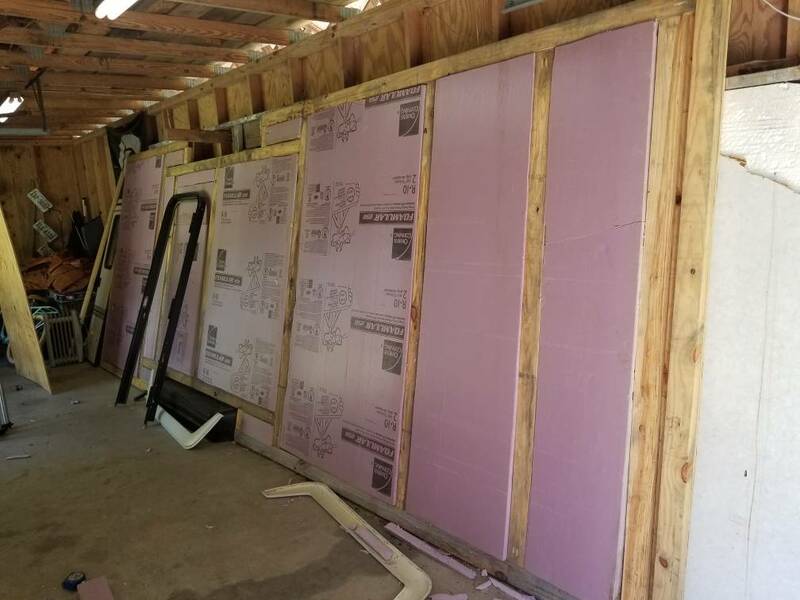 I want to sandwich the walls and insulate the middle. What's the thickest you would suggest using ? 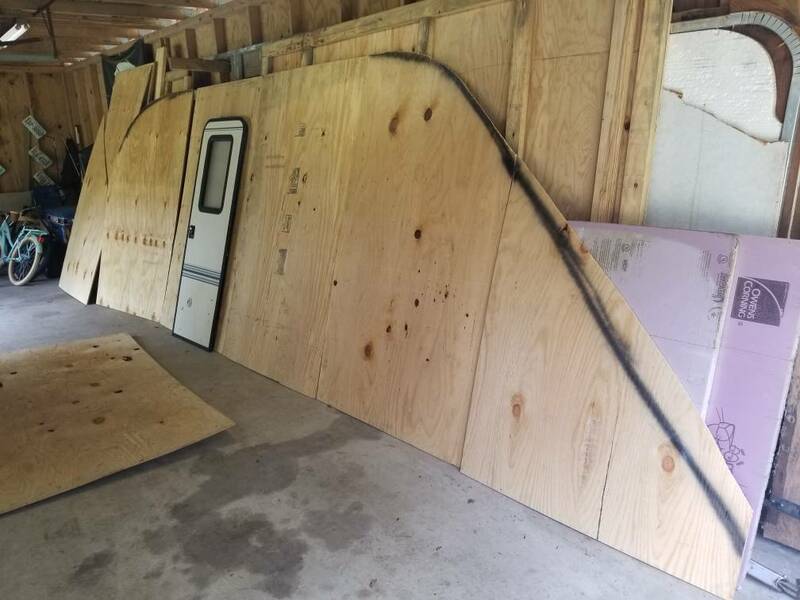 I found a new complete rubber roof ( 25ft long ) with glue and all for the roof for $200 on offer up so I will be using that. It leaves me 5 inches extra on the sides..
With the length you have maybe a alto safari type would fit the dreams. People would swoon! Is your avatar from the via ferrata at Nelson Rocks? Yes it's from Nrocks. Love that place. So I have had a busy summer but back on the build. I think I have finally figured out the design on what I want. Now this is a rough draft so take it easy on me. She's going to be a big one! 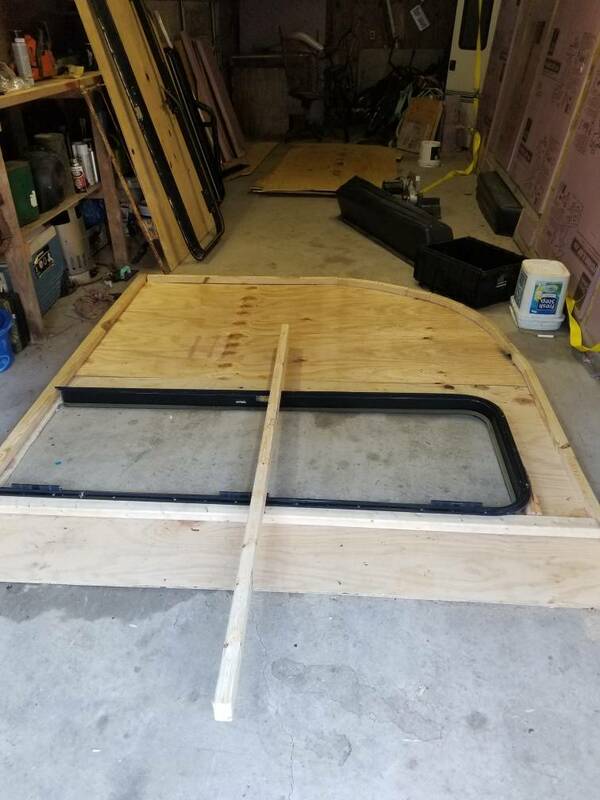 Should be a great build. 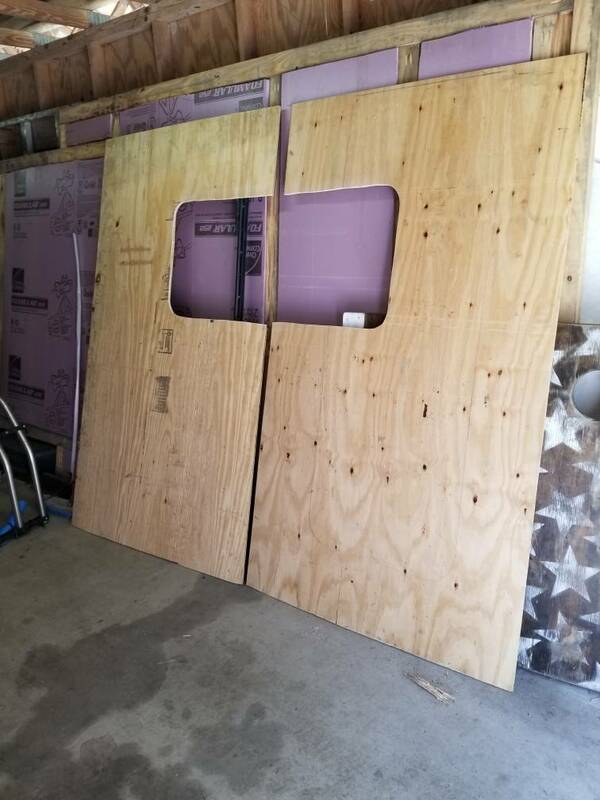 Got the door frame cut out to fit along with some windows. 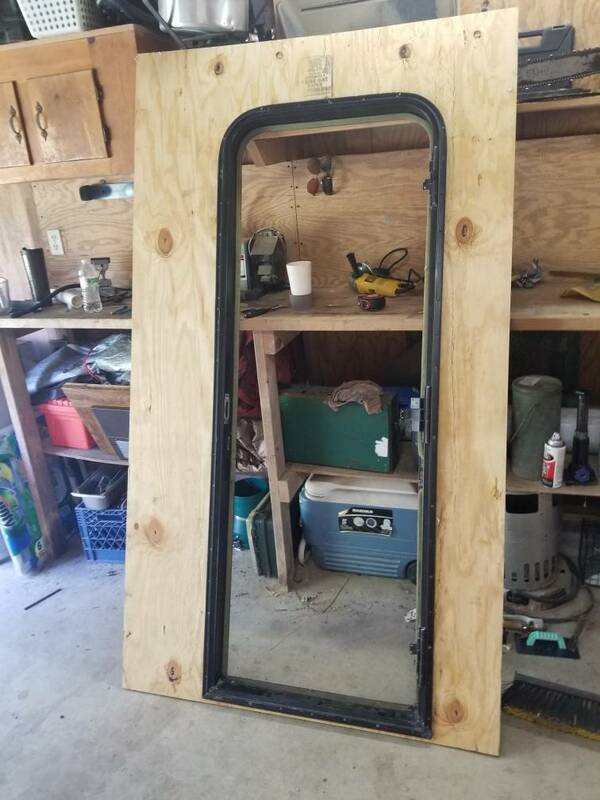 Not super clean cuts but close enough to fit. Slow and steady. 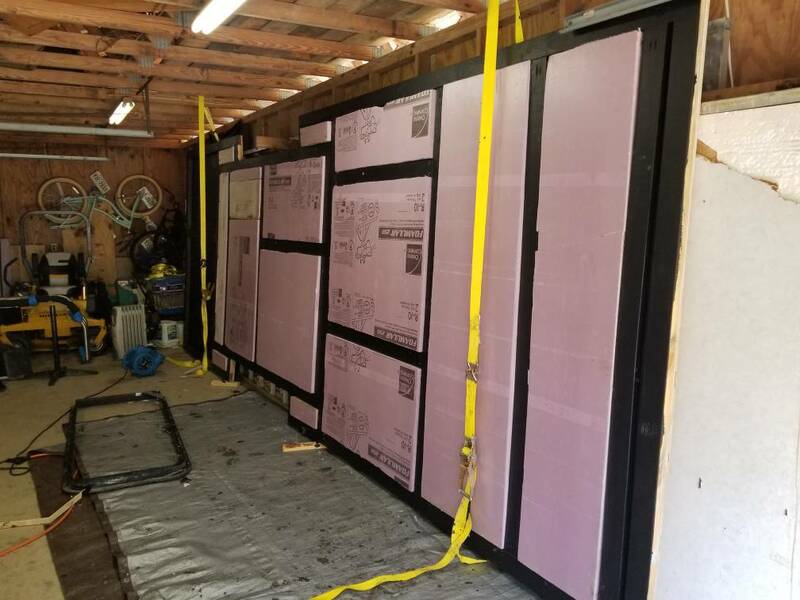 Started out on a little framing of the walls. More thinking on how to do it vs actually doing it. This looks great . I will be following along, looking forward to the finished product. [quote=". More thinking on how to do it vs actually doing it. There's a lot of that going around. Looks interesting.. The Cabin Car is a very useful trailer. Here are som pictures of a "Modern" version of a 1948 Cabin Car. Thanks for the link. Pictures are helpful. Did a little more mocking up today. Just so I feel like something is getting done. She is going to be BIG but really cool. Not even sure you would consider this a teardrop at this point. Haha. 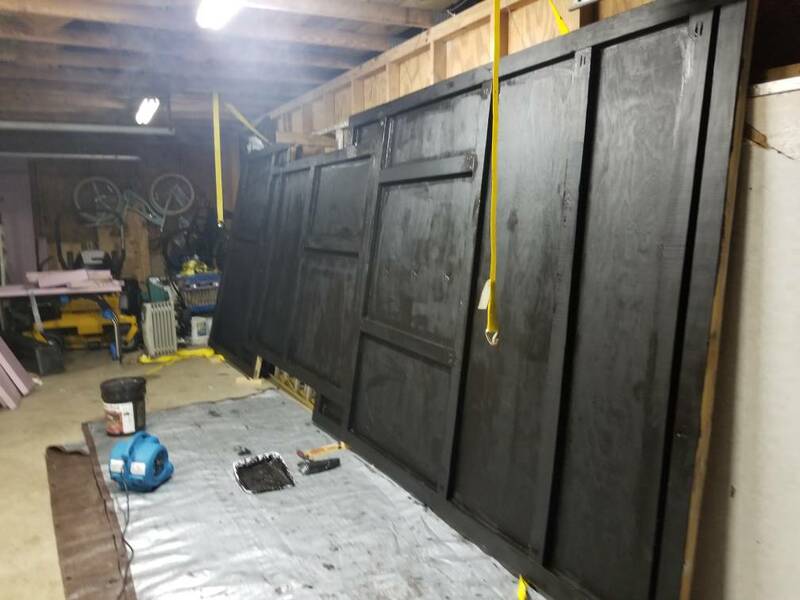 Added 1st coat of Black Beauty fence post paint to floor today. Here is my question. 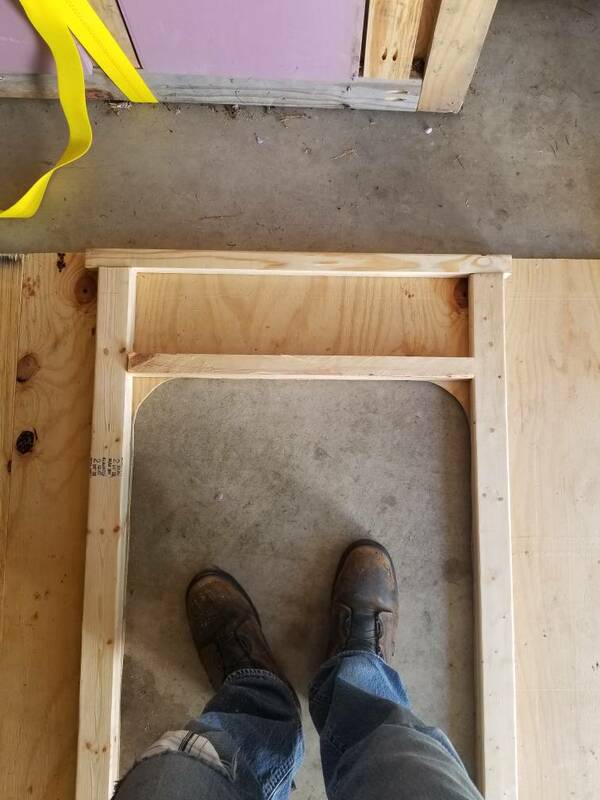 I have 2inch insulation sheets to put in the floor. I have seen where people leave the sheets exposed underneath. Has anyone done this or do you think the sheets will get ruined from the weather? Ok so I'm leaving the insulation sheets underneath the camper open. I didn't get any help about if it's a bad idea or not and I have see. Several people do it this way. Let me know if you have any input on this. 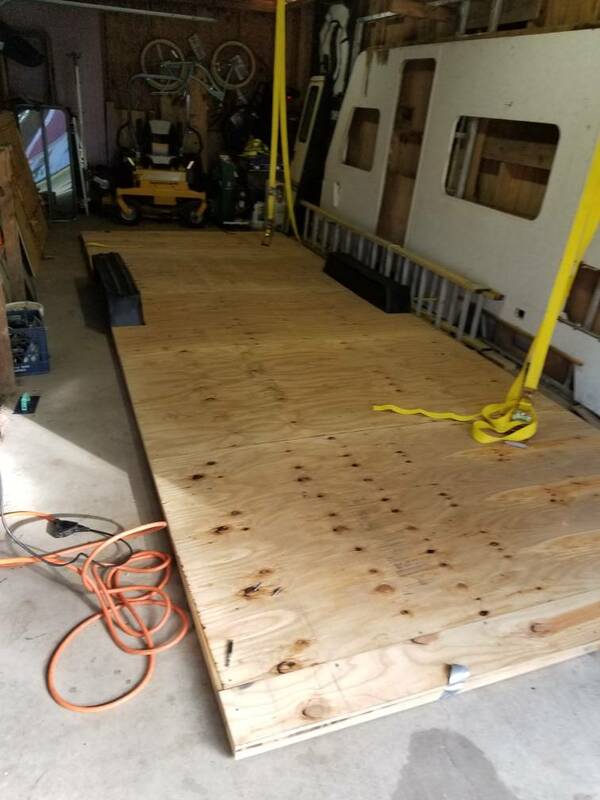 This weekend I will be bolting the floor to the trailer and finish sealing the sides of the floor. Just easier to do it when its bolted down.